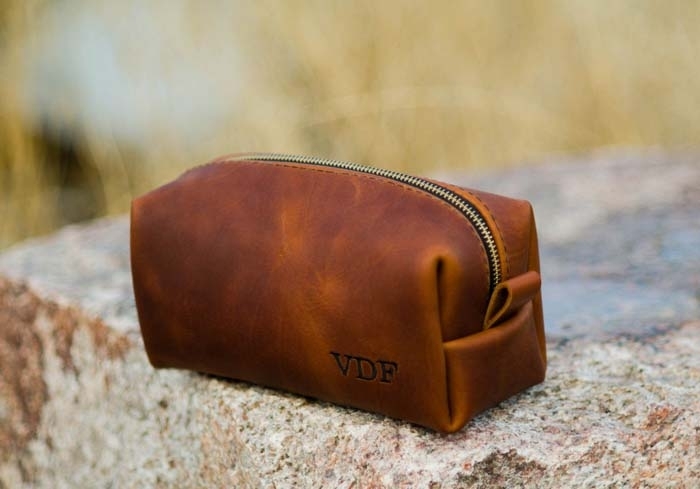 A durable Dopp kit like this whiskey leather Dopp kit with initials from FelixStreetStudio is a gift he can keep and use for years. This kit also includes the option of adding a little personal message embroidered on the inside so he can always be reminded of you when he travels. Is your guy always trying to capture the perfect shot? Does his camera seem to be extension of his arm? Does it look heavy? 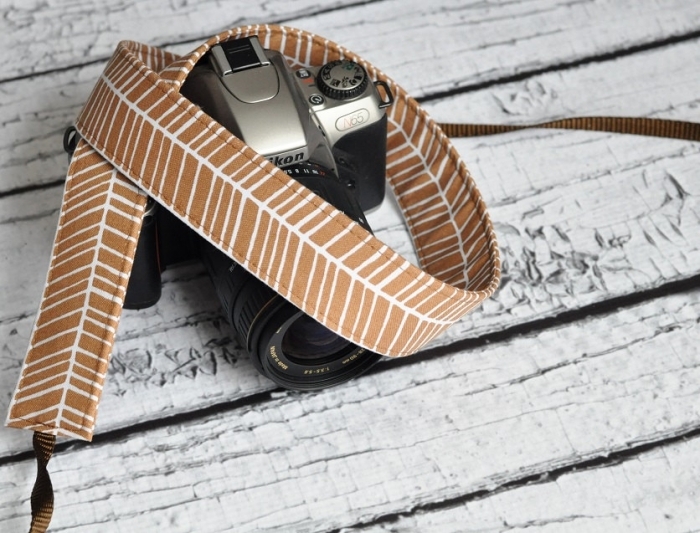 Well for the shutterbug in your life we suggest this tan and white Herringbone DSLR camera strap from TheSweetStrap. 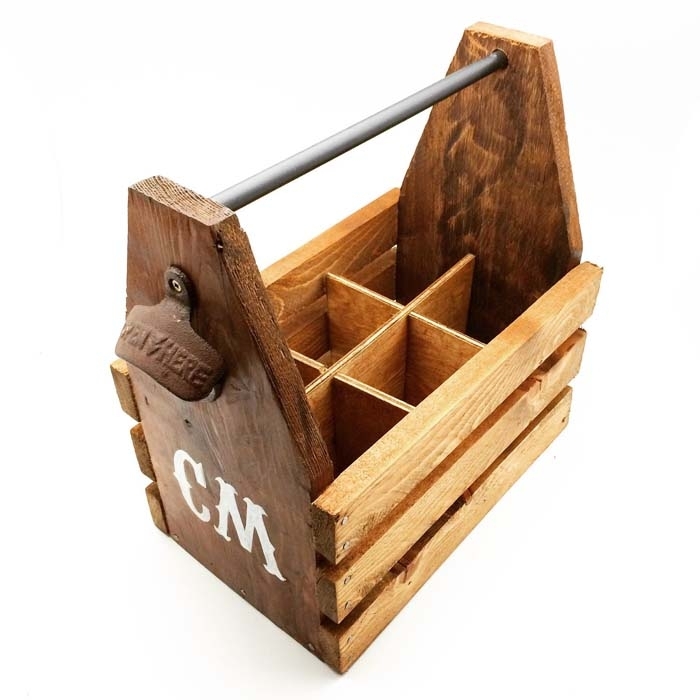 A unique gift idea for the beer lover is this reclaimed wood beer caddy with bottle opener from EcoDecoMontreal. 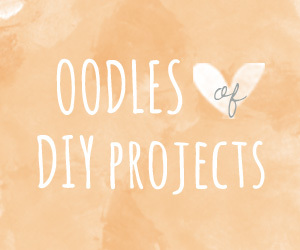 This Eco friendly gift has a rustic look and is a definite conversation starter. 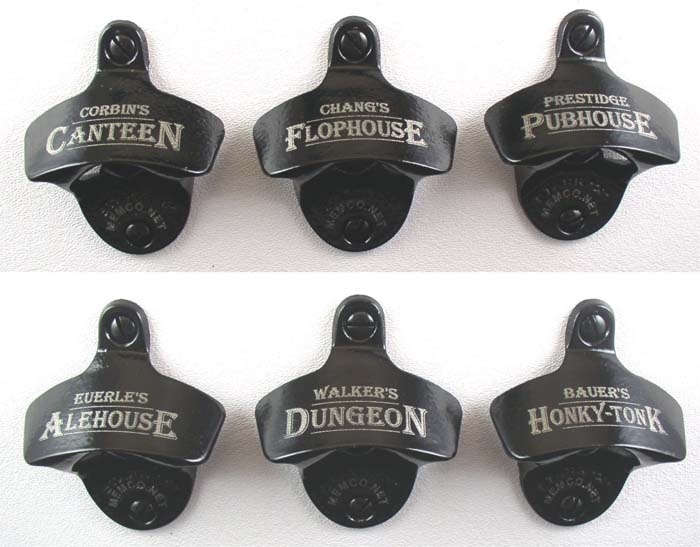 Another gift idea for the beer connoisseur that takes it to the next level is this custom engraved bottle opener from KillorglinCreations. This opener is heavy duty, funny, but sophisticated. 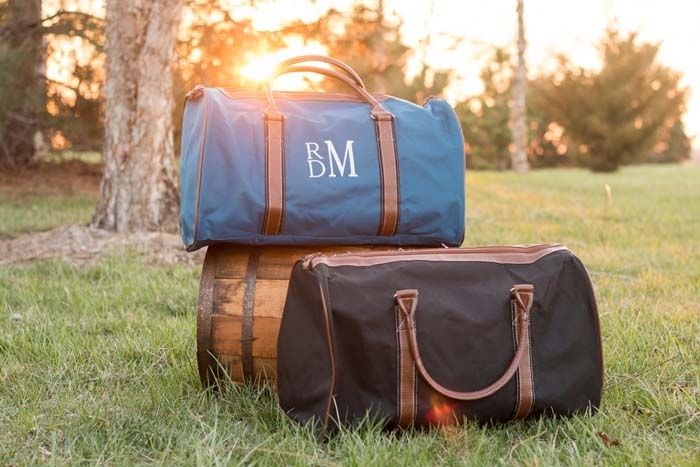 If you’re a couple who loves to travel and wants to see the world in style, why not give him this monogrammed weekender bag from SouthernTradeMark? 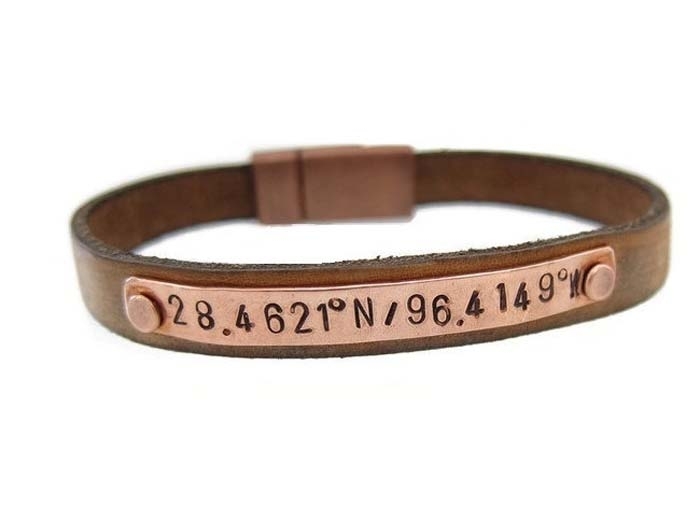 An ultra personal gift he can keep close to him is this leather bracelet with personalized latitude and longitude coordinates engraving from THEmodernBAZAAR. 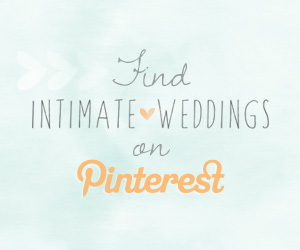 With this gift you can commemorate any special moment in your life. 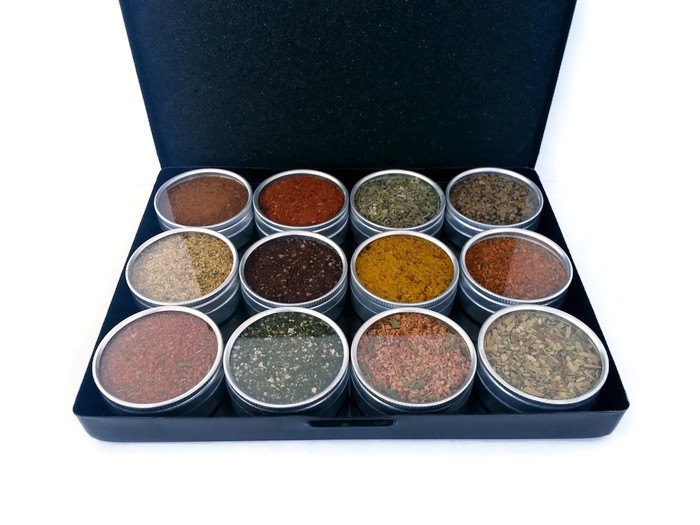 If you live in a place where it is barbecue season all year around or you just can’t wait till the summer to fire up the grill, this spice rub variety grilling kit from SpiceExpressions is perfect. 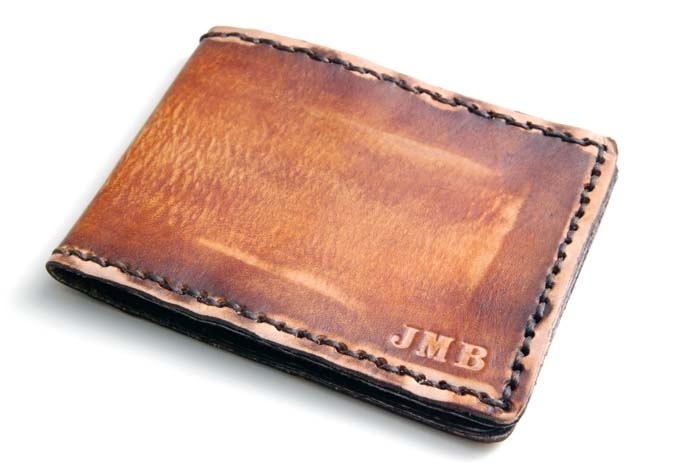 This rustic, leather, personalized wallet from ShopTribute66 takes a classic gift idea and gives it an unique edge with engraved initials and vintage look. The guy on the go needs a reliable and sturdy place for everything he may need for the day. 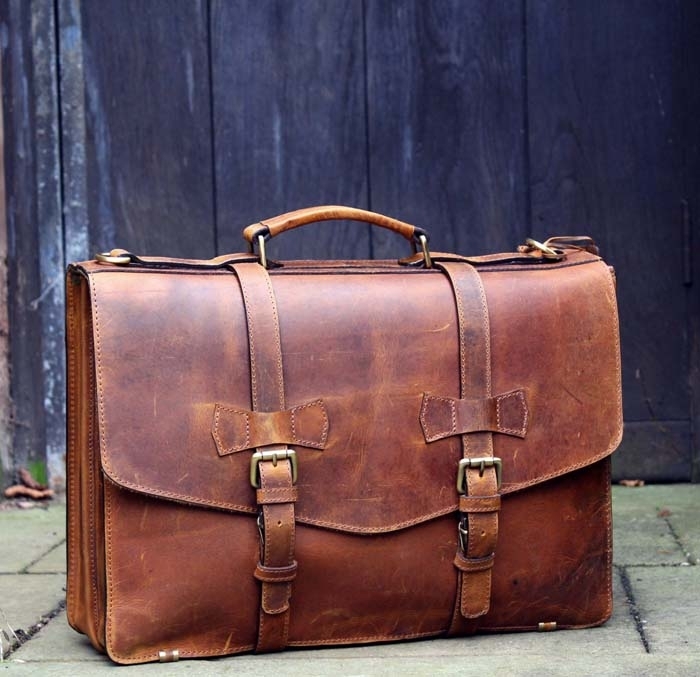 This personalized genuine leather men’s briefcase from LuxuryLeatherLondon has two main compartments that are big enough to hold a Macbook and is oh so stylish! An iPad is an essential item in the techie guys day. 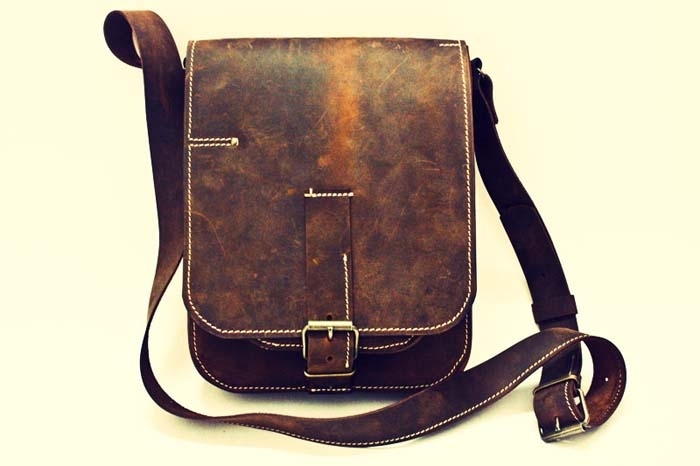 This rustic, genuine leather, cross body, iPad carrying bag from 74streetbags will keep his beloved gadget safe while keeping him stylish. 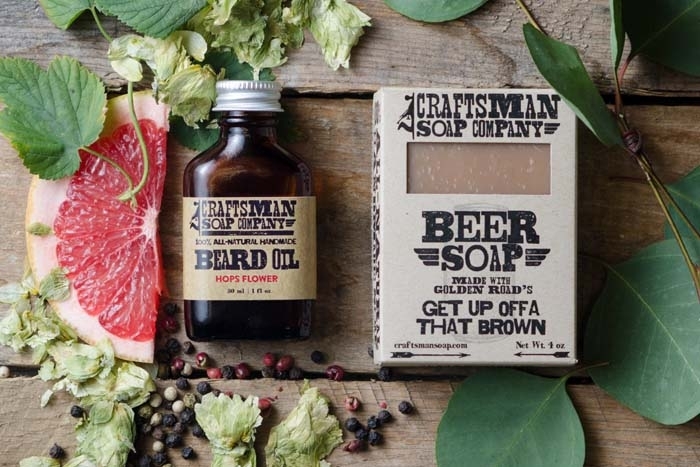 Your bearded manly man should have an equally manly shaving kit like this beer soap beard kit from CraftsmanSoapCo! 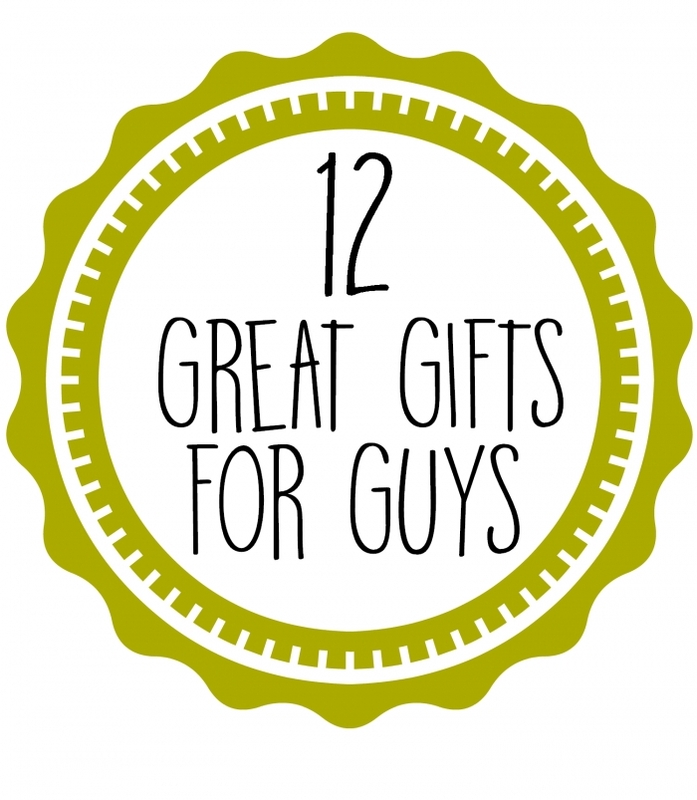 The set includes brown ale soap, hops flower beard oil and is vegan and palm free making it a smart Eco friendly gift as well. Does your rock and roll guy love leather? 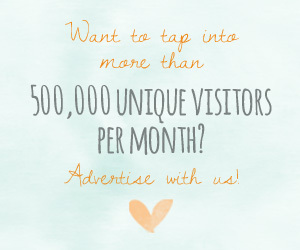 (Of course he does!) 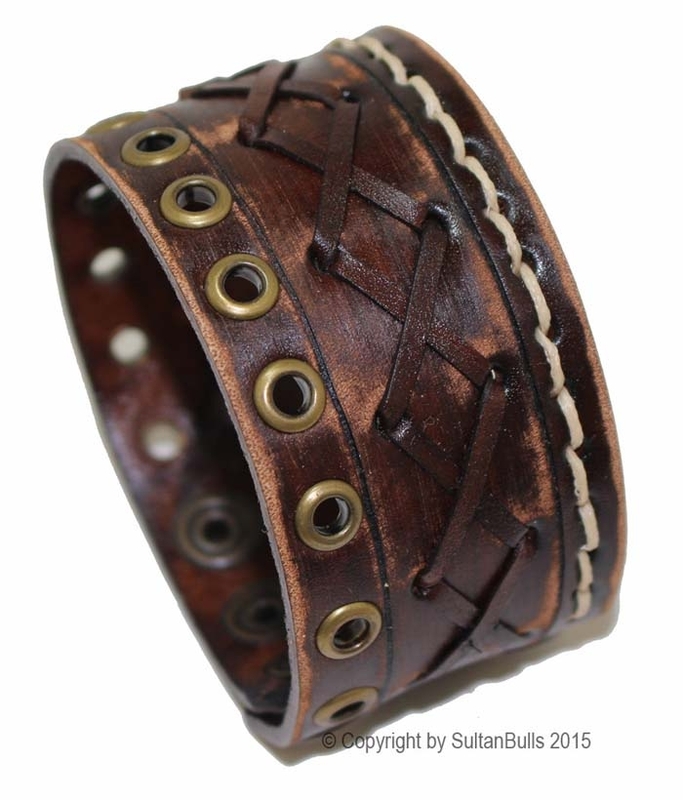 If so, he’ll love this genuine leather cuff from LeatherBraceletStore. This cuff looks stylish and comfortable and is made to fit his measurements.